Learn how to deal left turns when the light goes to yellow and other drivers "charge the yellow." Hi there smart drivers. Rick with Smart Drive Test talking to you today about left-hand turning vehicles charging the yellow light and stopping for oncoming traffic and what you can do to protect yourself and prevent a crash. Now just before we get started here be sure to hit that subscribe button... just about there. That way you'll get all the great information for those of you working towards a license or starting your career as a truck or bus driver. As well, be sure to hit that bell. That way you'll get instant notification when I get the videos up for you. Now left-hand turns. You can see the in the video here there's a crash. The vehicle proceeds through the intersection and charges the yellow light. The vehicle on the other side of the intersection makes a left-hand turn in front of the vehicle and the two vehicles collide and end up on the far side over there in the intersection. And this type of collision can be quite dangerous because it's a T-bone crash. And the if there's passengers in your vehicle when you're making the left-hand turn, those those passengers could be killed because it's a T-bone crash. And those are one of the most dangerous. And in subsequent videos here in the crash analysis playlist I'll talk more about types of crashes - T-bone crashes and head-on crashes and other types of crashes and why some are more fatal than others. But in this video clip here you can see that the vehicle proceeding straight through the intersection charges the yellow light and that's the term that we use as traffic safety experts when the light goes yellow and the vehicle proceeds through the intersection. It's called charging the yellow light. And when you're making a left-hand turn and executing a left-hand turn, that's one of the things that you have to do. You have to ensure that when the light goes yellow, and you're still in the intersection committed to making a left-hand turn that the oncoming traffic has actually stopped. Because if the oncoming traffic doesn't stop and you get pressured by the vehicles behind you and you turn into that space, that is going to result, as in the video here, in a crash. So the vehicle charges the yellow light. If you're in the intersection and the light goes yellow know that you own the intersection - do not proceed until you are absolutely sure that that oncoming traffic has come to a stop. And this is one of the reasons for new drivers why left-hand turns are one of the highest risk maneuvers because it results in a crash that is a T-bone crash. And if there's passengers in the vehicle it is often fatal for them. It can to be very dangerous for the driver as well because the side of the vehicle where the doors are and the passenger compartment of the vehicle is, there isn't any protection there. So know that when you're making a left-hand turn and this is what we can learn from this video is make sure that that oncoming traffic is coming to a stop and then that you're not getting pressured by the vehicles behind you to go and misinterpret the gap and there is sufficient gap for you to go. So know that on a left-hand turn as well, when you're sitting there waiting make sure that your steer tires are straight because if you get rear-ended accidentally you'll get driven into oncoming traffic. Especially if you're on highways as in this video clip here with the crash analysis where the speeds are a bit higher. And the higher the speeds the more dangerous the crash is going to be and the more susceptible you're going to be to being killed in that car crash. Have you been involved in a crash on the left-hand turn and what was the reason for that crash? 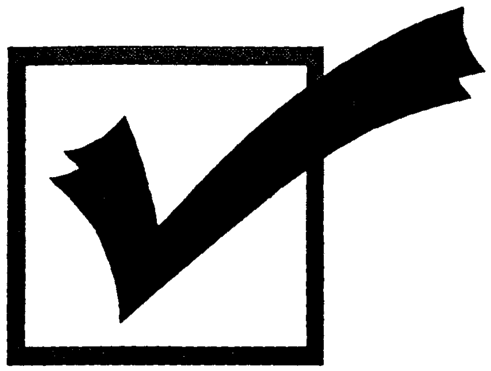 Leave a comment down in the comment section there, all that helps out the new drivers who are working towards becoming better drivers and staying crash free. If you like what you see here share, subscribe, leave a comment down in the comment section there. As well, hit that thumbs up button. Check out all the videos on the channel here if you're working towards a license or starting a career as a truck or bus driver. Lots of good information here and head over to the Smart Drive Test website. Great information over there. As well, online courses that you can purchase. 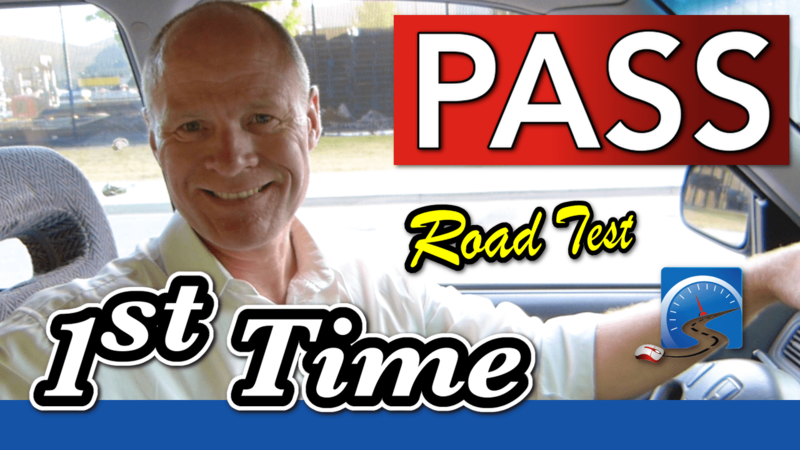 All of the courses are guaranteed pass your road test first time or 60-day money-back guarantee.